Pack N Play New Arrivals! : REfinery KIDS! 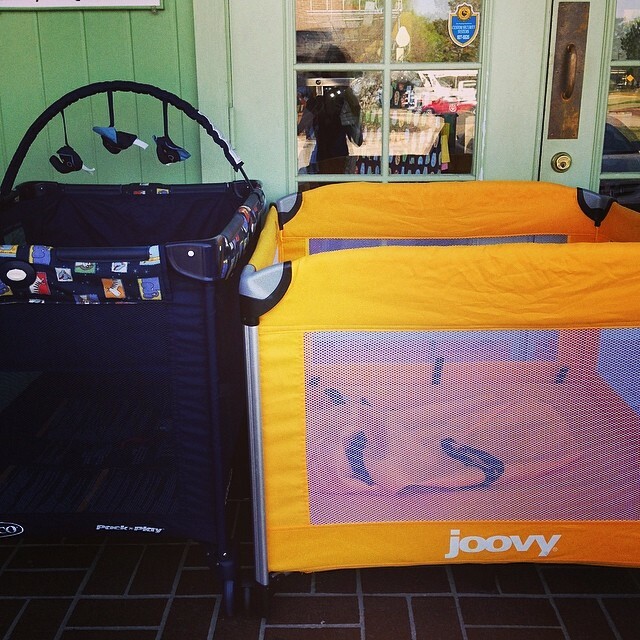 Pack N Play New Arrivals!